We bring to our clients excellent quality Plain Weave Fabric. Our Plain Weave Fabric is appreciated for the perfect quality and smooth texture. 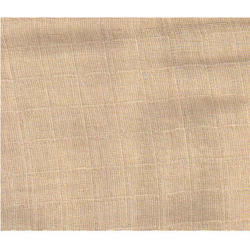 These Plain Weave Fabrics comprise of the high quality raw material to facilitate long term usage. 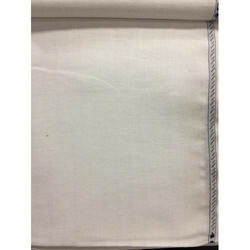 Our Plain Weave Fabric is available at attractive prices. WE ARE MANUFACTURE OF GREY FABRIC TO SIZE OF 40 INCH TO 126 INCH DESIGN OF PLAIN AND SATIN WEAVE.